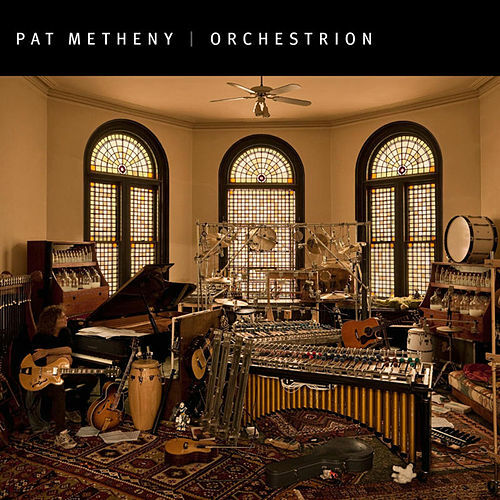 Pat Metheny has remade the orchestrion, a group of instruments from the late 1800s that are programmed to play on their own in the same manner as a player piano. 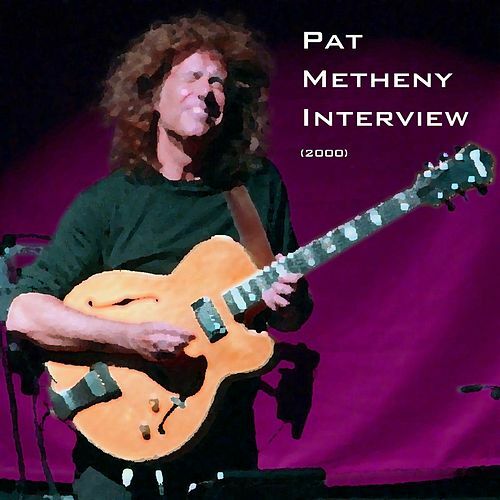 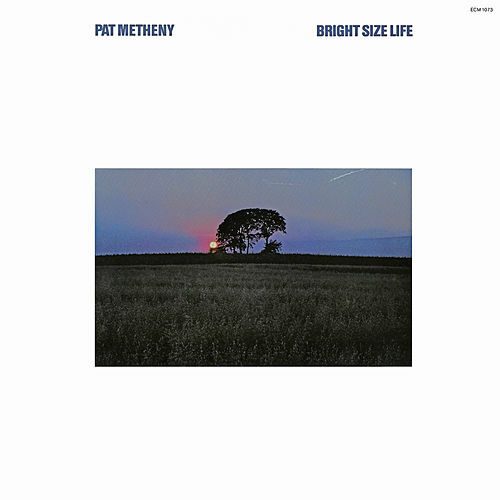 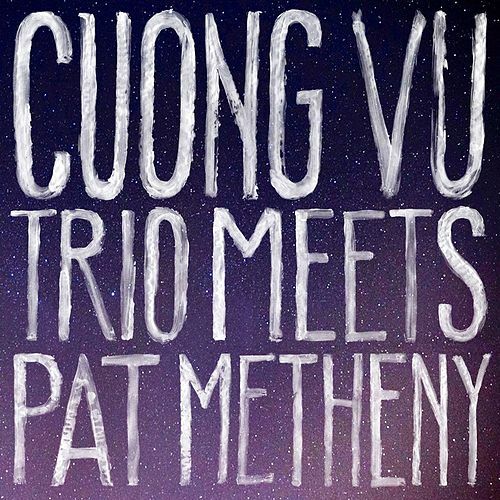 Before you start thinking that Metheny is popping and locking to blurting synths, take a listen -- this actually recalls the guitarist's intricate, new-agey crossover material with his band and his leaner, more bop-orientated work with various smaller groups. 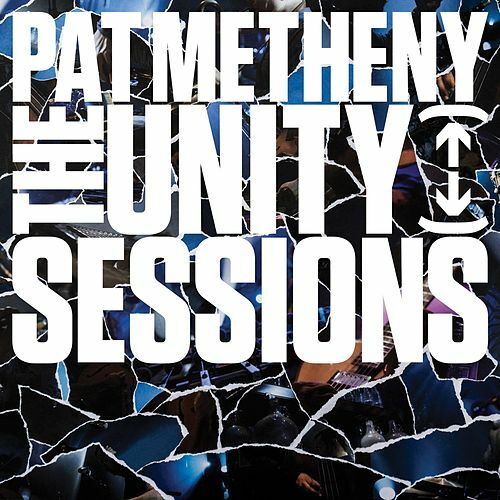 Overall, these intricate "self-playing" percussive instruments sound organic and natural -- a lot like Pat Metheny's playing.